Embarking on a major international flight soon? 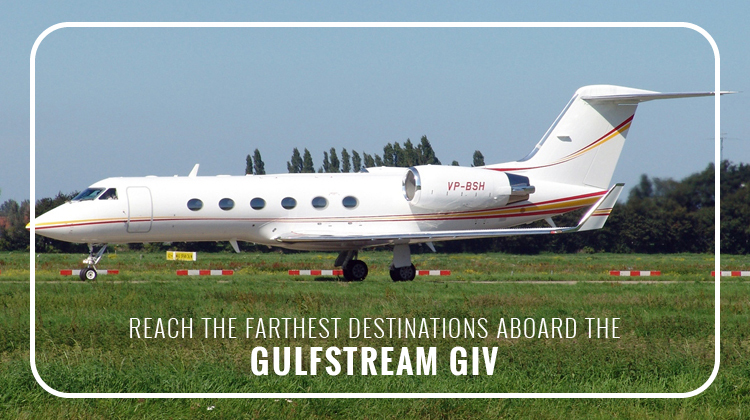 If you’d like to privately travel in style, the Gulfstream GIV is one ideal aircraft to bring you as far as Italy, Poland or even Hawaii. This 13-seater is powered by 2 Rolls-Royce turbofan engines, and it has the customized features you’ll need, to have a comfortable trip. To make the most of your long flight, it would be best to confirm the facilities provided by your charter service. The Gulfstream GIV’s standard specifications include cozy passenger seats with more legroom, along with pullout tables. 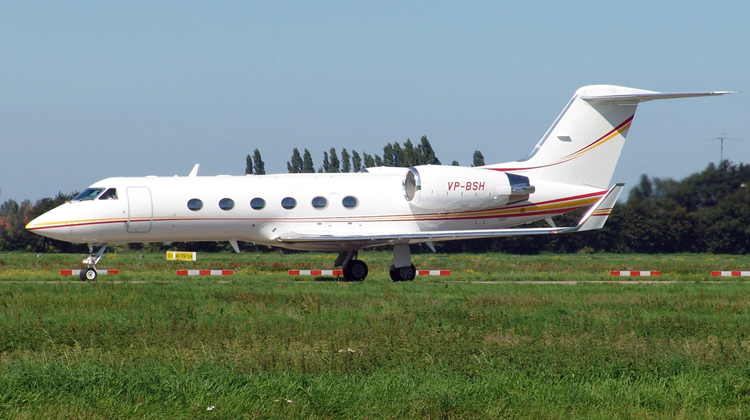 At a maximum, the Gulfstream IV can fit up to 16 passengers and crew members. It’s also equipped with a galley and lavatory, plus the plane allows for you to access your baggage even while in flight. Performance-wise, the Gulfstream IV is known to have a really fast cruising speed than most long range jets. With its capacity to have a high velocity, you can be sure to efficiently reach your intended location at the soonest time possible. This long haul plane can certainly live up to its classification, as it has the capacity to travel as far as Moscow and Budapest. However since you’ll be flying for more than 10 hours, it’s just practical for you to have the most comfortable amenities while you’re in flight. This plane will have corresponding configurations, depending on how your charter. Most of Gulfstream IV’s chairs would have their in-flight entertainment systems and control panels for personalization. Its galley would also be equipped with small appliances and compartments, so meals and refreshments may be conveniently prepared. For a sleek-looking jet, the Gulfstream IV can certainly fly in such fast paces. Powered by two Rolls-Royce Tay 611-8 engines, it has a long range capacity even with more passengers on board. It’s also advisable for you to confirm whether the number of passengers you’ll have can allow for your flight to reach your intended destination. Each flight’s capacity to reach certain distances will depend on how much efforts will also be required to carry its number of flyers within a cruise. This can best be discussed with your charter. Either way, you can be assured this long range and sleek plane can provide exceptional performance, compared to its counterparts within the same category. The Gulfstream IV is manufactured by Gulfstream Aerospace. It has the United States Air Force, Army and Navy, plus the National Oceanic and Atmospheric Administration as its primary users. It continues to be in demand among government agencies because of its flying efficiency. This aircraft’s basis for manufacturing was the Gulfstream III, and it was particularly redesigned to reduce each flight’s drag plus increase its flying range. Today, it has over 20 military and civil operators as over 800 aircrafts have been built since its introduction in the mid-80s.